Mom JamJam is absent social media for more than a month. 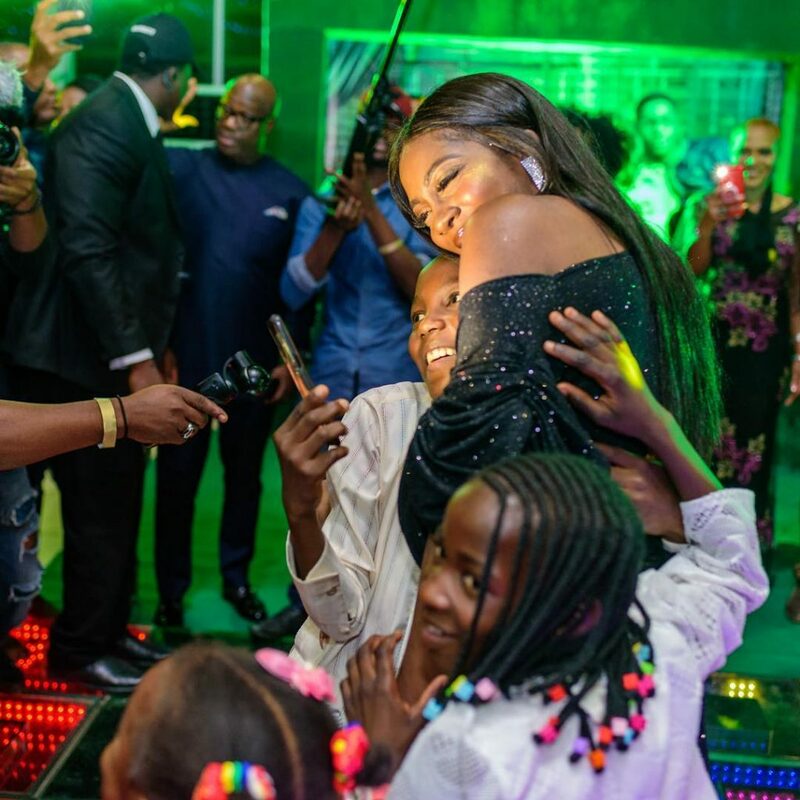 We have not heard much about 37-year-old Nigerian singer Tiwa Savage, mother of a child who is known to be very active on social media. One of the most frequently asked questions today on Instagram is why Mom JamJam is much absent on social networks. The last time the singer posted her last photo to her more that 6 million followers on Instagram was December 27, 2018, which is not in the nature of Tiwa. On December 28, she went on Twitter to announce that she had lost her voice and her fans sympathize with her. “We are entering February 2019 now and she is still away. We hope she’s on vacation somewhere and resting. But if you see her help us to say: We miss you, Mom JamJam!” Said one of his fans on social networks. The reasons for his low profile are still based on speculation and rumours. 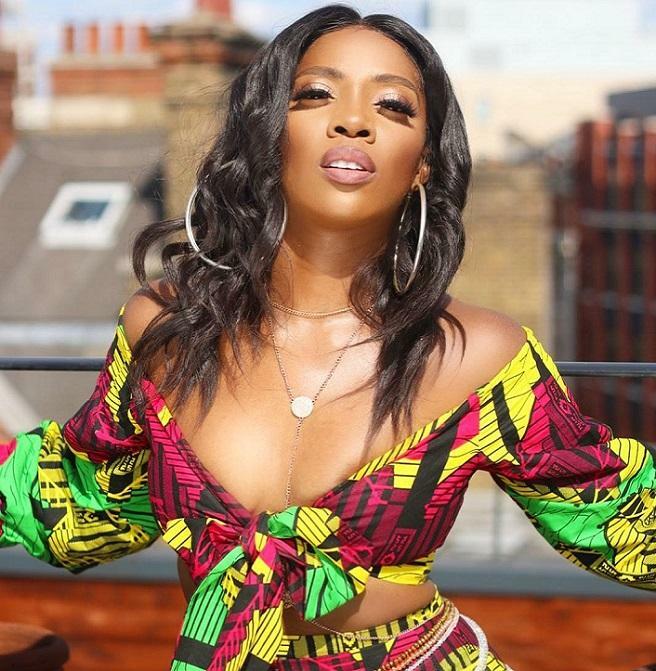 Tiwa Savage has been described as one of Nigeria’s most hard-working female artists and has remained so relevant over the years.